WE DON'T BUILD SPACESHIPS. WE ARE SPACESHIPS. 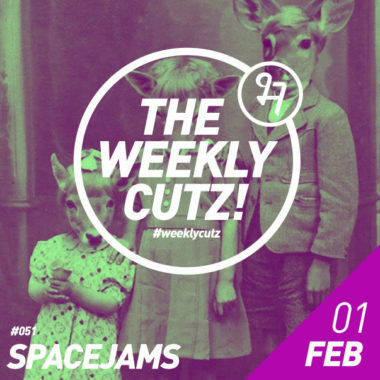 And finally we’ve gotten in-house crew Spacejams to send us his favourites. Straight up jazz funk. Need a dose of this every morning. Everybody needs some CHOLO BASS. Short, sweet and to the point.